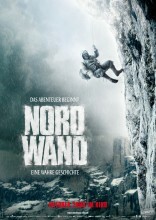 Based on a true story, about a competition to climb the most dangerous rock face in the Alps. 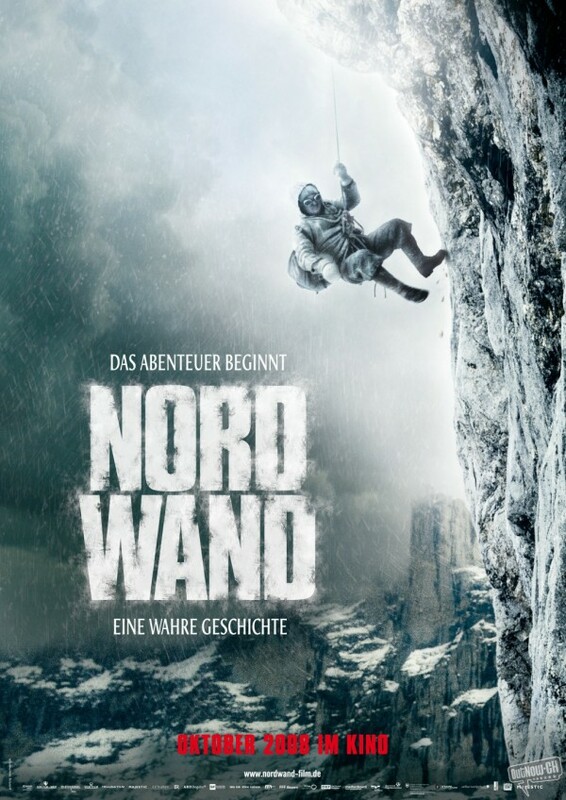 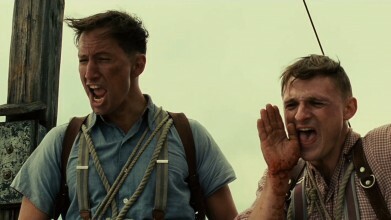 In 1936, Nazi propaganda urges German Alpinists to conquer the unclimbed north face of the Swiss massif, the Eiger, bringing two reluctant climbers, Toni Kurz and Andi Hinterstoisser, to begin their daring ascent and attempt to scale the infamous rock face, often called the Murder Wall. 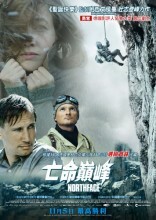 While preparing themselves at the foot of the North Face, Toni and Andi unexpectedly run into Luise, the early love of Toni. 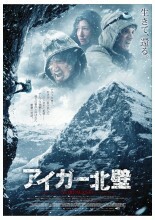 Now a journalist, she has come with her boss Arau, a loyal Nazi, to report about the first ascent. 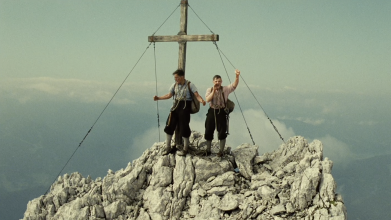 Toni begins the ascent of the North Face with Andi, closely followed by two Austrians Willy Angerer and Edi Rainer. 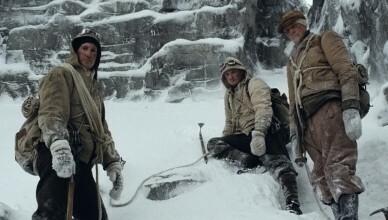 All goes well at first as both rope teams make good headway but then the climbers lose their advantage over the mountain and the race against time and the forces of nature begins.